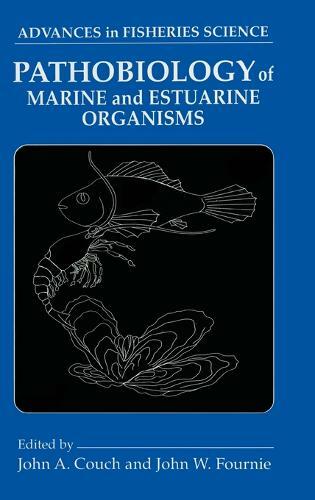 Pathobiology of Marine and Estuarine Organisms is a comprehensive, up-to-date review of aquatic animal pathobiology covering infectious and non-infectious diseases of vertebrates such as marine mammals and fishes, in addition to diseases of invertebrates such as crustacea, mollusks, and lower phyla. The book provides critical information on viral, fungal, bacterial, parasitic, and neoplastic diseases of fish and invertebrates. Written by top-notch experts in the field, Pathobiology of Marine and Estuarine Organisms emphasizes pollution-associated diseases and includes an important review on the effects of pollution on marine mammals. The book will be a welcome addition to the libraries of aquatic and marine biologists, aquatic toxicologists, fisheries biologists, aquaculturalists, fish and invertebrate pathologists, and aquatic animal parasitologists.